Airbus Defence and Space Netherlands B.V. originally evolved from aircraft company NV Fokker. This Dutch aircraft firm was founded by Anthony Fokker in 1912 and grew to be the largest aircraft company of the world in the twenties. In the sixties Fokker started its first space activities, as it was only a ‘small’ step from designing lightweight, yet robust aircraft products to complex technology suitable for space flight. The first large space projects that involved the Dutch engineers were the ANS satellite (Astronomical observatory), launched in 1974, and the IRAS satellite (infrared Astronomical observatory), launched in 1983. Both brought about the establishment of new activities such as the development of attitude and orbit control systems, thermal control systems, electrical systems and systems engineering capabilities. In parallel, in the seventies, the Fokker space department initiated the development of solar arrays. 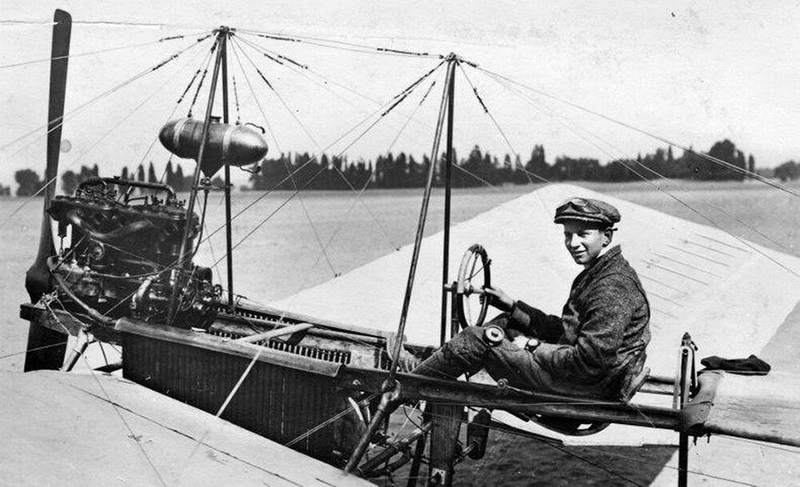 The activities together led to the founding of the independent company Fokker Space & Systems. In 2002 the company changed its name to Dutch Space, which was acquired by EADS Astrium in 2006. At the start of the 21st century, Dutch Space is the largest supplier of solar arrays in Europe and one of the leading developers of structures for European launcher Ariane 5 and Vega. In 2014 the company has been renamed to Airbus Defence and Space Netherlands B.V. as part of the further integration with the international Airbus organisation.